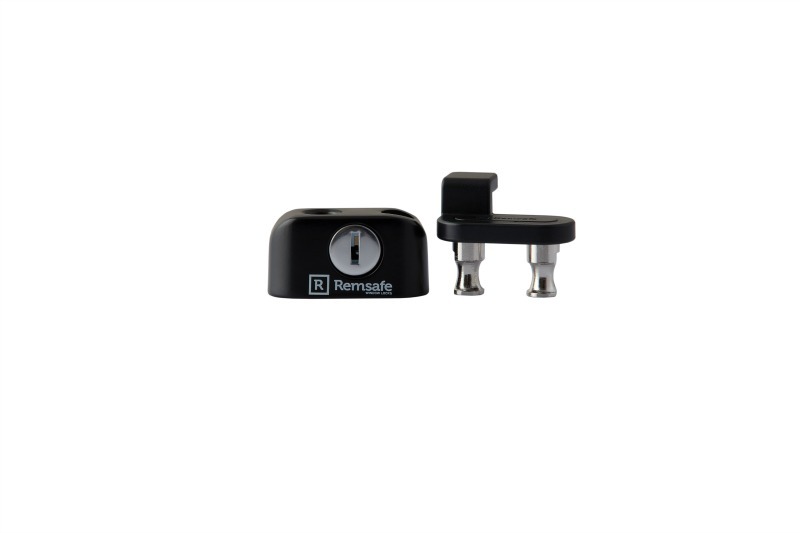 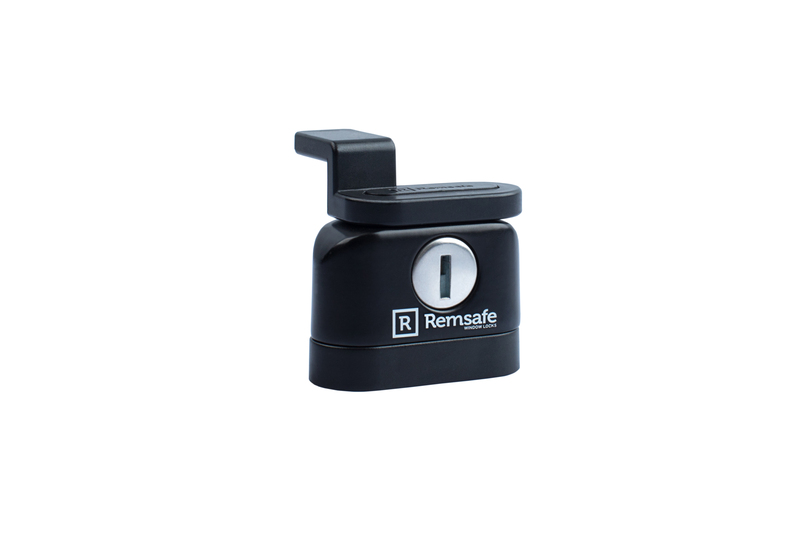 The Remsafe Block Lock is a versatile safety lock for sliding windows. 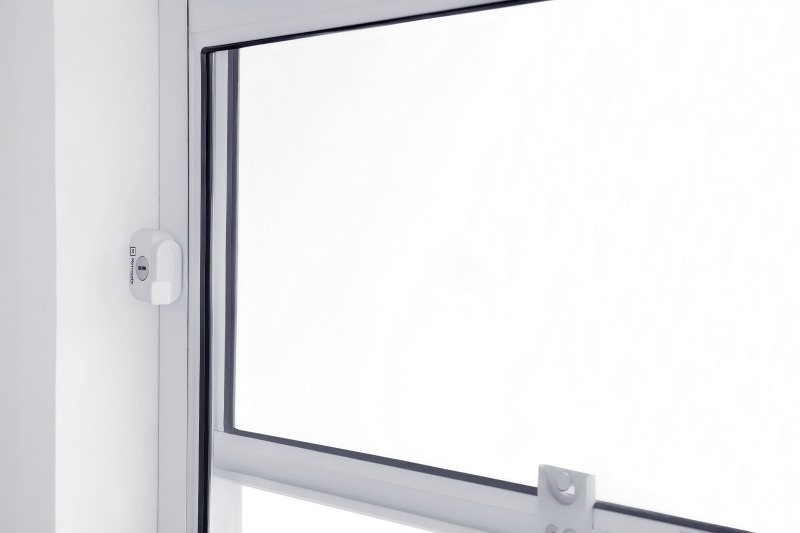 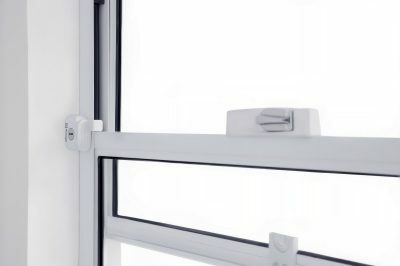 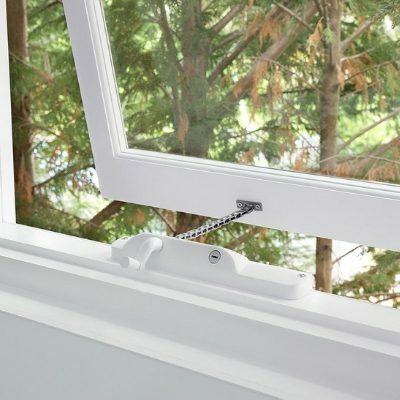 It is an ideal alternative to existing window safety devices for installations with limited window sill or where the sill is greater than 4 mm thick. 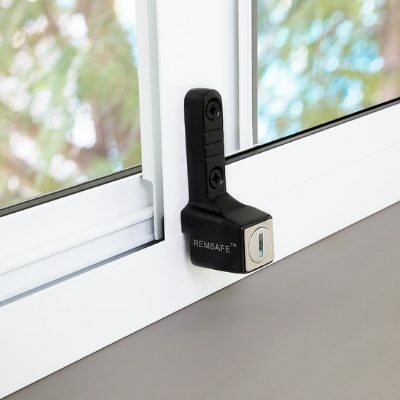 The Block Lock is an innovative product that allows the resident to lock the safety device in position, and then open and close the window to that position without using a key to lock and unlock each time. 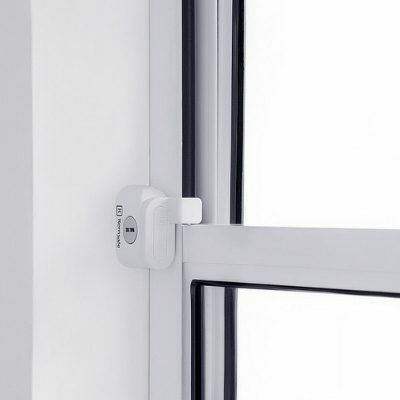 The reversible stop piece may also be locked in the inactive position to allow the window to be opened to its full extent when safe to do so. 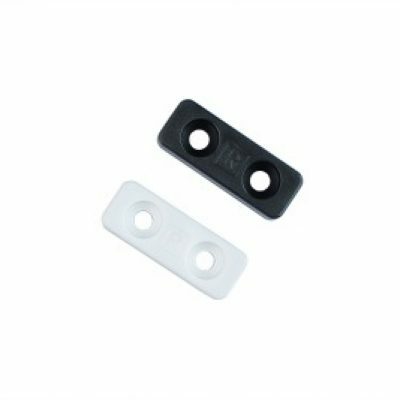 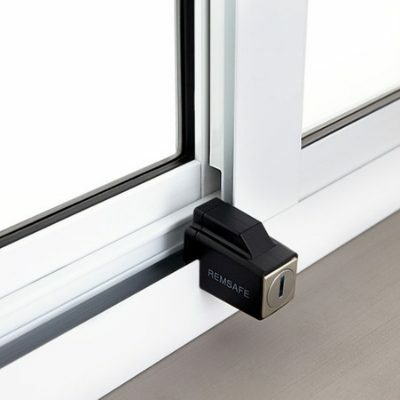 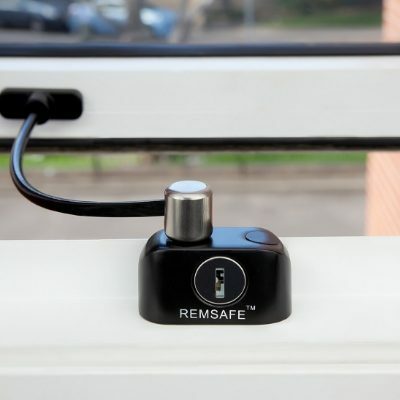 The easy-to-install Remsafe locking body is designed to be fastened adjacent to the sliding window sash so that the reinforced stop ledge will fit comfortably over the window sill. 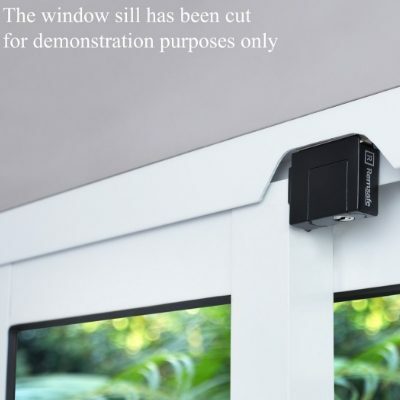 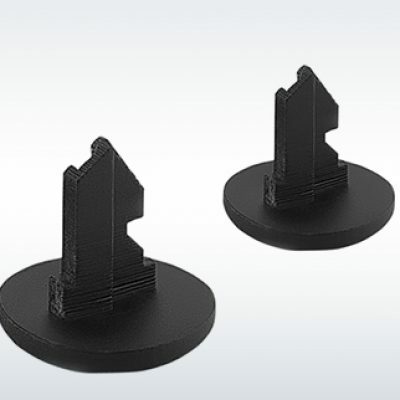 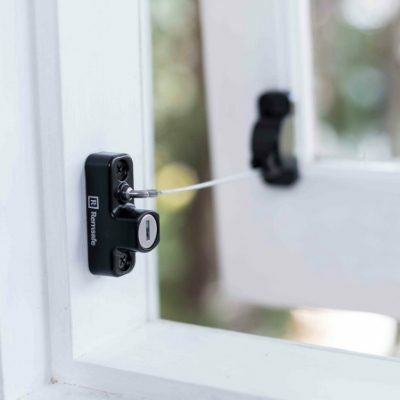 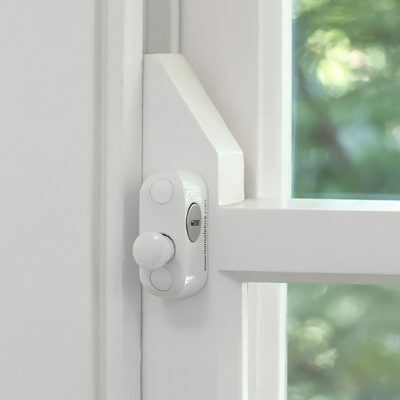 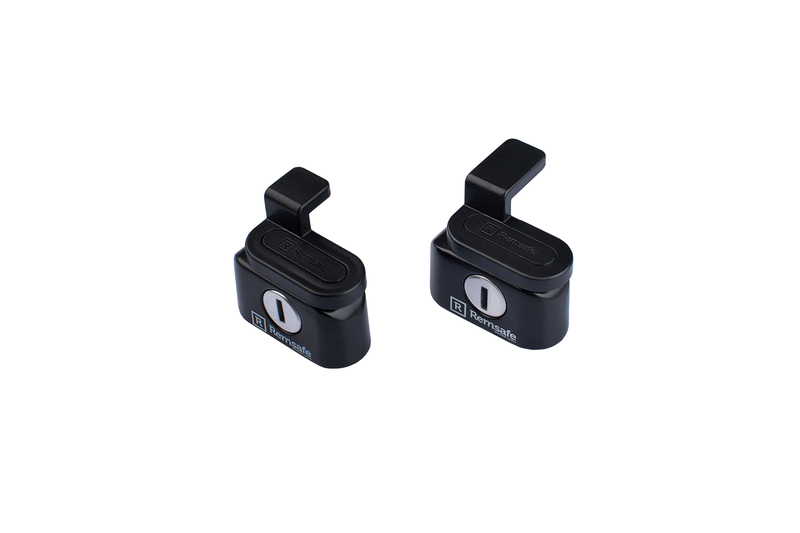 The Block Lock will restrict the opening distance of the window by blocking the window sash and prevent its opening beyond a fixed position at 12.5 cm. 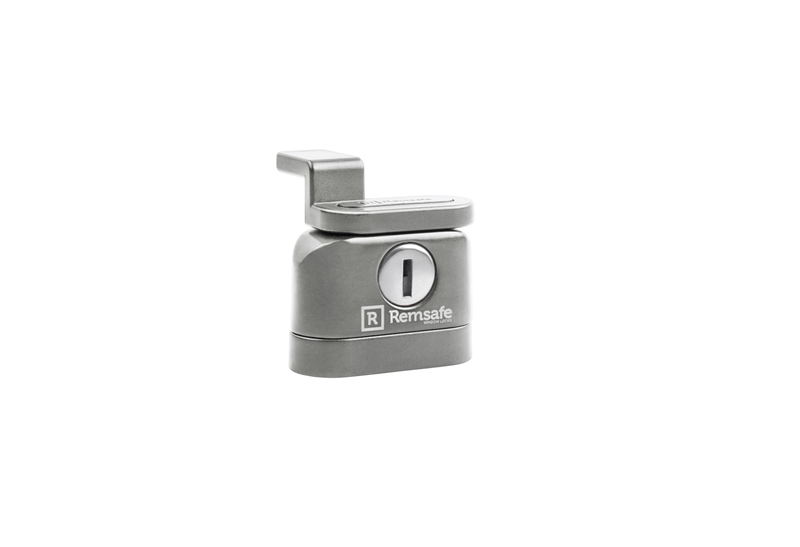 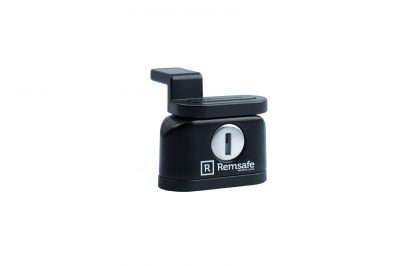 Ideal for restricted ventilation and added security, the Remsafe Block Lock is independently tested to comply with Australian window safety legislative requirements. Why choose Remsafe Block Lock?